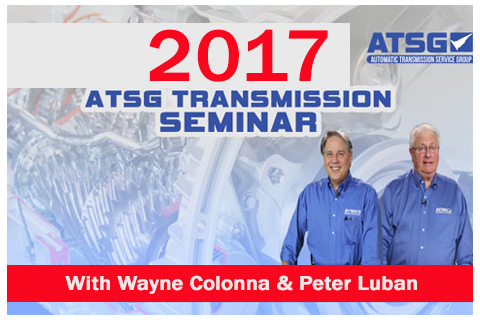 The 2017 ATSG Seminar Manuals and DVDs, presented by top industry transmission specialists Wayne Colonna and Peter Luban, bring you almost 5 hours of the latest technical service information on GM, Ford, Chrysler, and many import vehicles. 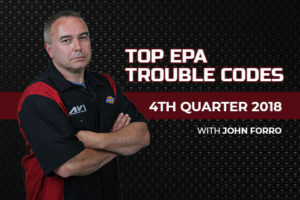 Presented by top industry transmission specialists, Wayne Colonna and Peter Luban bring you almost 5 hours of the latest technical service information on GM, Ford, Chrysler, and many import vehicles. 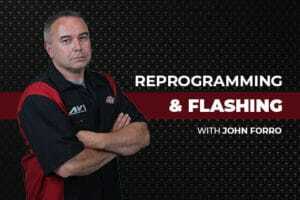 Follow along with Peter Luban and Wayne Colonna as they cover their 3 books of technical content, including many new drive ability issues that transmission technicians need to be aware of.